The Cleaver is published the first week of each month, written/photographed/assembled/published by volunteer contributors who live in BSL. The April issue is COMING - darn that paying work that interferes with fun volunteer ventures like this one. 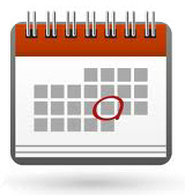 But meantime, check out our ALWAYS up-to-date local events calendar! Welcome to the spring "Live Oak" issue of the Cleaver! This image courtesy of BSL artist Kat Fitzpatrick - see more of her paintings at the Mockingbird Cafe. Check out our awesome NEW community calendar! Bay Natural Food Store in Old Town! Scroll down for details on Second Saturday, a new festival scheduled for March 31st, and check out the monthly photo gallery to the right! Click here for our contact page, where we have a nifty comment box set up! We're now using names when we post comments unless you otherwise specify when you write. And send story ideas too! 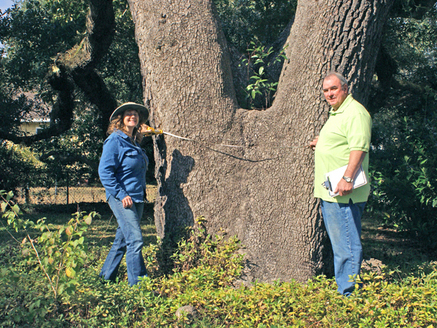 Shawn and Jim Canady measuring a 4th Ward Live Oak. 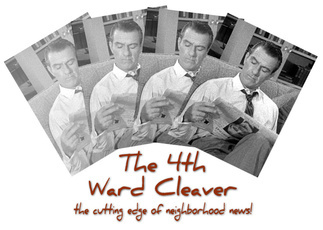 Web Geek's note: Usually, our Good Neighbor columns profile 4th Ward residents. We're making an exception this month (Shawn lives in the 1st Ward) because we want everyone to know about this extraordinary project! 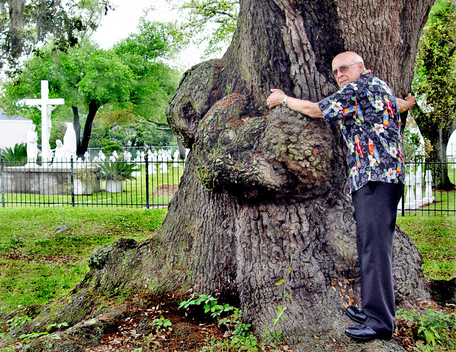 Attention community members—if you cherish our region’s live oaks and happen to have a live oak on your land that is at least 100 years old- call Shawn Prychitko, a Bay St. Louis resident whose focus on identifying and registering old oak trees benefits not only our Fourth Ward, but the entire community. Click here to read the rest of the article and find out why it's important to register YOUR Live Oak tree with Shawn! If you would like to register a tree, or even more than one, Shawn invites you to contact her by calling the Hancock County Historical Society at 228.467.4090. Interested folks may also email Shawn at www.treeregistry@gmail.com. Local bonsai enthusiasts will be on hand Saturday, March 10 from 2-4 p.m. showcasing some of their dwarfed trees and accessories at the Bay St. Louis-Hancock County Library. 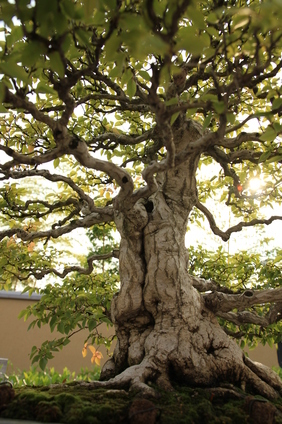 They will also be answering questions on the design, care and maintenance of bonsai. Anyone who has tried this art form and has had serious problems in either development of the woody plant or keeping it alive for more than a short time will learn the importance of watering, fertilizing and transplanting. Bonsai (bone-sigh), a Japanese word, means tree on a tray or pot. 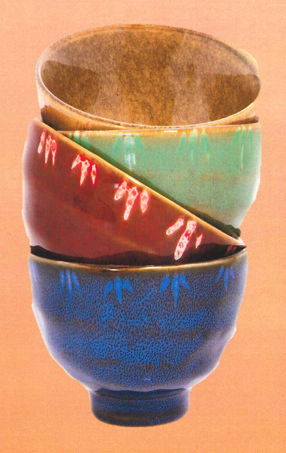 Most ceramic pots are shallow containers giving the illusion of a tree in a landscape. The trees are trimmed and often wired to resemble different tree forms. If you are one of thousands who “had a bonsai tree once but it died” should stop by the library to have your questions answered. St. Pat's on the Coast! Everyone knows that New Orleans is home to a large Irish community, but they may not realize that there is a strong Irish community on the Gulf Coast, one of the most fun places around to celebrate St. Patrick’s Day. Irish migration to America began in the 18th century with the first potato famine. Ireland’s society left no opportunity for the poor to rise above a miserable and starving existence, which was made worse by the next famine of 1846-1850 and the British policy towards it. Fleeing famine and oppression, waves of Irish began sailing to America, most of them arriving and settling in the Northeast. Some Irish came directly to the South, at the ports of Charleston and New Orleans. Others sailed to New York or other Eastern harbors and then migrated south overland. The largest city in the South - New Orleans - became nearly one-quarter Irish. 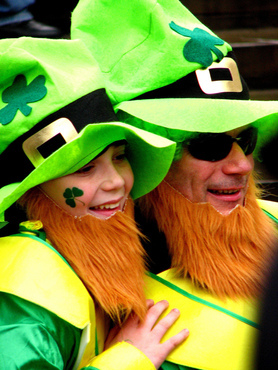 Click here to read full article and see a list of ALL the area's St. Patrick's celebrations! If you live in Hancock County, you've been hearing about the INFINITY Science Center for years, and lately,have been able to see the building going up off of 1-10 East, right before Exit 2. 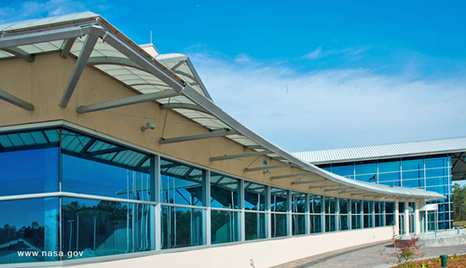 On April 12th, it opens to the public, with a restaurant and gift shop too! Hours will be 10am - 4pm, seven days a week. Housed in a gleaming glass building that looks as futuristic as the exhibits it contains, INFINITY opens with 14,000 sq. ft. of gallery space. A second extraordinary section in the same building will eventually contain Earth Gallery exhibits - for now that area is going to be rented for special events. The center anticipates an estimated 300,000 visitors a YEAR! To get a sneak peak at the South's newest Science Center, check out the Bay-Waveland Garden Club's Pilgrimage on Second Saturday, March 10th. INFINITY will be part of the tour, open from 9am - 11am. Click here for full details. For those who want to be an INFINTY "Insider," consider volunteering! Volunteer slots are available for the ticket desk, educational programs, docents, building and grounds maintenance, outreach events, e-marketing and offsite merchandising. Click here now to download a PDF of their volunteer application form - or go by the office of the Hancock Chamber. 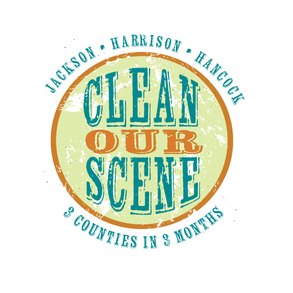 The new Clean Our Scene program, backed by the Gulf Coast Regional Tourism Partnership, is the first step to increasing tourism and repeat visitors. The initiative encourages everyone coastwide to commit to a cleanup project between now and May 31 - making our 3 counties shine in the next 3 months! You can join an existing project - like MS Coastal Cleanup - or arrange your own. Projects can be big or small - with a few participants or lots. All projects are important to the success of the program - lots of folks doing a little makes a HUGE difference. Please encourage your friends, families, neighbors, businesses and organizations to get involved! If an event is planned, contact Ad-Lib Communications in Bay St. Louis for a "We Cleaned a Scene" banner and Clean Our Scene t-shirts, while they last. Don't forget to take before and after pics so your group and their good deed can be in the spotlight. For complete details go to: CleanOurScene.org. Second Saturday, March 10th is shaping up to be one of the most exciting days of spring in Hancock County, with several major events happening! 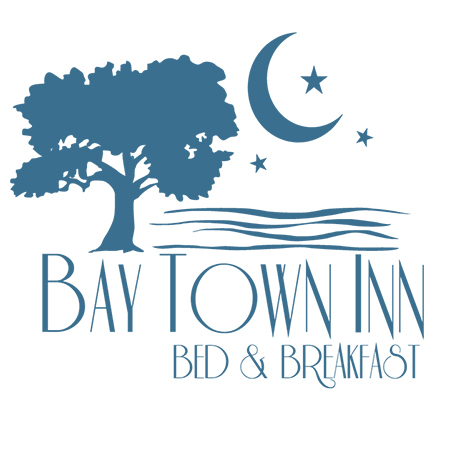 Click here to read an overview and HERE to read about the featured "Hot Spots" and get a complete listing of Old Town offerings. The 2012 date is June 1st - 3rd! June 1st (Friday) will be the Patron's Party and the festival will rock through the weekend! The BSL seawall project should be complete, so we'll have a NEW Old Town to show off. Alert your out-of-town friends, family and business associates now so they can make plans to visit! 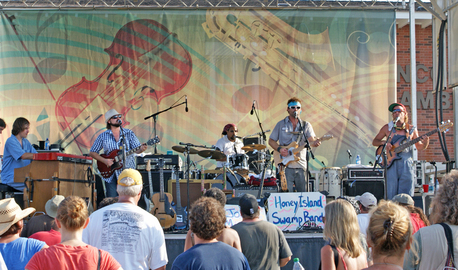 The Honey Island Swamp Band, photographed last year at Bay Bridgefest. They'll play a free concert in NO on March 14th. If your work and play schedule allows you to get away on Wednesdays, then be sure to check out the free YLC Wednesdays at the Square, every Wednesday for 12 weeks from mid-March until the end of May at Lafayette Square in New Orleans! Lafayette Square is on St. Charles Avenue in the CBD across from Gallier Hall. Parking is available at metered spots and in nearby parking garages for a small fee (usually a $5 event fee). Don’t bring outside food or drinks, as this is a fundraiser to benefit the Young Leadership Council, and concession sales keep the fun free for all. Pets are allowed, but must be kept on a leash (with a maximum 6 foot length). The music is always great, and the downtown square is set up with food, beer, wine, and arts and crafts vendors, including some from Bay St. Louis. Clay Creations’ Jenise McCardell and Mark Currier are usually there, bringing a piece of the Bay to Nola, and a happy crowd of Bay St. Louis folks can usually be found boppin’ near the front at stage left. December 16, 2011: Bay St. Louis now has an outdoor siren warning system that will be used to alert the community to emergency situations. In the event of possible severe weather or other emergency, the siren will sound - please turn to local radio or television news or weather stations for further information. Do not dial 9-1-1 to ask why the sirens are activated. There are 3 sirens located in Bay St. Louis; they are activated when severe weather is detected by the National Weather Service or when a public safety official directs their activation. A single activation of the sirens will indicate that a tornado or severe weather is approaching. If a second or repeated activation occurs there may be emergencies in the area that could require sheltering or evacuation. Again, do not call 9-1-1 to ask what the emergency is - tune in to local news sources for information and instructions. The sirens will not be activated when the emergency is over. So, if you hear the siren, be calm but also be aware and alert. Take a look around to assess if there is any immediate danger in your neighborhood. (Things to look for include a sickly greenish or greenish black color to the sky, clouds moving by very fast, especially in a rotating or converging pattern, a sound like a waterfall or rushing air, debris or leaves being pulled upward, or any funnel-shaped clouds). Immediately begin thinking about where and how you would take cover in the event that it becomes necessary. Experts recommend small windowless first-floor rooms such as closets and bathrooms, beneath the stairs, or in the bathtub with a couch cushion over you. Put as many walls as you can between yourself and the tornado. Old blankets, quilts, and mattresses can be used for additional protection. Monitor your local radio or television news or weather stations, remain alert for the sound of a second siren, and consider notifying any friends or family members who may not have heard the siren. March would be a great month to make a tornado plan with your family so that everyone knows where to go and how to react. 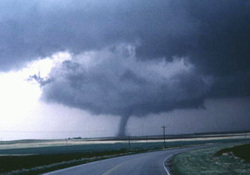 For complete information on tornado safety, click here for NOAA tornado FAQs. Make Your Yard a Habitat! Web Geek's note: this is a repeat from the Feb. issue, but bears repeating! Each of us with a yard, however small, can help our local wildlife by turning your garden into a Certified Wildlife Habitat. 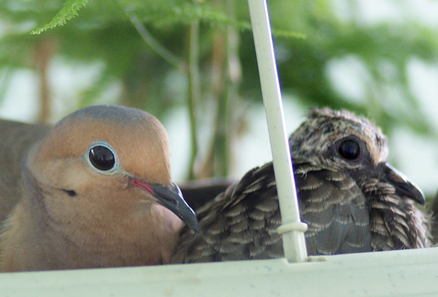 The National Wildlife Federation is fostering this simple plan so that anyone can create or restore a natural habitat that provides much needed wild space for birds looking for a home. You don’t need to spend any money or expend any backbreaking labor or get fancy. All you need in your yard are four things: food, water, cover and a place to raise young. Seeds, nuts, berries and nectar suffice for food. No need to buy birdseed. A birdbath is a simple solution for a water source and is entertaining for both birds and bird watchers. A thicket or birdhouse can provide cover; dense shrubs and vegetation offer places to build a nest hidden from predators. We're embedding the schedule here for your convenience - read or print! Thanks for helping make us one of the most popular little on-line newsletters around! In February, we broke ANOTHER record - nearly 2,800 unique viewers per month (doesn't count repeat visitors) and picking up new "subscribers" monthly (see instructions at top of page, it's easy!). Please keep helping us spread the word by sharing the link on Facebook or e-mailing it to friends near and far who love BSL! We love our Quercus Virginianas! Picture the South, and it is certain that picture will contain a spreading long-limbed moss-covered live oak. The magic and mystery of this native and ancient coastal resident continues to thrive, its image of strength iconic. Should you wish to plant a young live oak, or seedling, remember that it needs plenty of room to grow. Live oaks grow rapidly when young, but plan ahead. Open space around the tree will eventually be filled with long branches stretching to become longer. Wildlife is mad about sweet live oak acorns. Quail and ducks and jays love to snack on these tasty nuts. Whitetail deer, squirrels and raccoons also savor these fruits of the tree. Providing food is just one of its gifts. Birds nest and raise their young among the gnarled branches. Squirrels chase each other, jumping from tree to tree. And for us humans, live oaks provide beauty. No small thing. At one time, back in the 18th and 19th centuries, live oak was used widely in early American shipbuilding. The curved massive branches became curved structural parts of the hull. Using a special cut, so that the line of the grain would fall perpendicularly to the line of stress, shipbuilders were able to construct wooden ships of incredible strength. 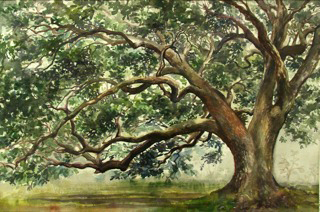 Live oaks are irreplaceable and towns and cities have recognized the importance of protecting live oaks. Around here, it’s illegal to destroy live oaks. That’s just how important they are--living landmarks that experience a life span some 15 times longer than humans. They deserve our love and protection. Check out this great tree resource guide - the Mississippi Urban Forest Council! Are you familiar with a group called Live Oak Alliance? If you're interested in sustainable living and promoting Hancock County as a premier destination for eco-tourism, you'll want to support these guys. Headed up by Marcie Baria (yep, the wife of our own state representative David Baria), they're working on improving the quality of life for our residents AND attracting folks like birders and kayakers for our new blueways system (did you know that birding is a BILLION DOLLAR INDUSTRY in this country?). How cool is that? See photos of the Mardi Pardi Triathlon they sponsored in our "Neighborhood Gallery" at the top of this page. WAY TO GO, guys!!! St. Rose de Lima Fundraiser to Rock! 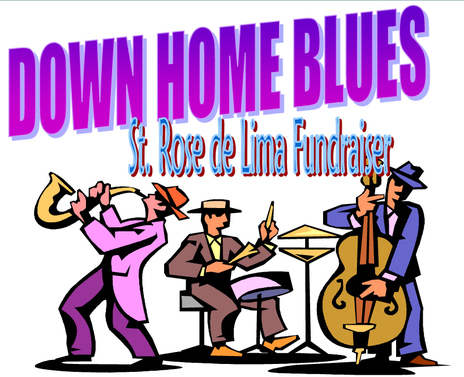 100 Men Hall in Bay St. Louis (303 Union Street), will host Down Home Blues, on Saturday, March 24th. The featured band, "The House Katz," will start at 8pm - PLUS DJ - Joe P will be spinning the blues. Beer/set-ups and food provided with tickets $15 in advance and $20 at the door. For tickets, call 228.342.5770 or 228.467.7347. Dining on the beachfront at sundown . . . looking at the Bay Bridge, the seagulls, the meandering fog . . . almost like before the storm. That’s what brought me and three of my Cleaver cohorts to Trapani’s several nights ago to check out the newly-opened restaurant’s return to Beach Boulevard. 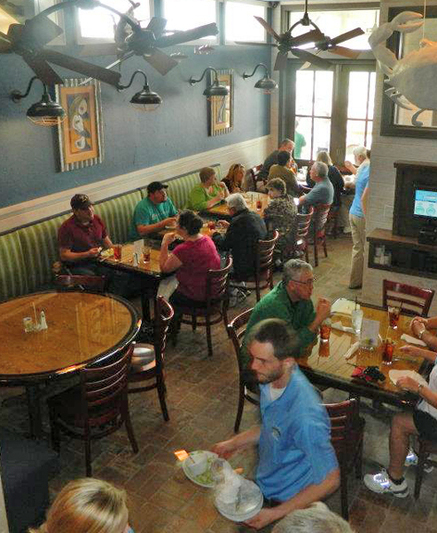 More than six years after Katrina destroyed the restaurant (it was temporarily located on Hwy 90 for years), Trapani’s has been rebuilt from the ground up. It’s back on the beach and better than ever. We met up for drinks on the balcony of the upstairs bar, and stayed there for appetizers in lieu of dinner. It’s a relaxing place to enjoy conversation with friends, with a lovely Gulf view, comfortable sofa seating, tables, a warm blazing fire, fresh flowers, and even a big TV (can you say Saints games?) A substantial and varied appetizer list is served upstairs, including grilled oysters ($9 for 6; $17 for 12), a spinach, artichoke and crabmeat dip ($11), sesame ahi tuna ($14), steamed royal red shrimp ($12), and even a cheeseburger. There is also a nicely rounded list of wines by the glass ($5.25 - $8), as well as by the bottle. We were not disappointed by the three appetizers we selected. The Shrimp Ecstasy ($12) was stuffed with cream cheese and jalapenos, wrapped in crispy bacon, and drizzled with a sweet honey sauce. The fried green beans were fresh, crisp, coated in a light cornmeal coating. You could hear the snap as you bit into them. (I’ve had some pretty greasy fried beans at some places before, so was very pleasantly surprised.) And the crab cakes ($14) were phenomenal, big lightly-seared rounds bursting with lump crabmeat. Trapani’s on the beach is bound to become a real tourist draw, as indeed it was before the storm. Folks from New Orleans should come in droves to enjoy the view and fresh seafood. For locals, it’s a fantastic venue for hosting special events and family get-togethers, as well as a great place to grab lunch with friends or co-workers, or to come to the bar after work to enjoy the sunset with a cocktail. Trapani’s is currently open for lunch and dinner Wednesdays through Sundays from 11 a.m. to 9 p.m. (until 9:30 p.m. on Fridays and Saturdays only). The Mardi Gras celebration is over. 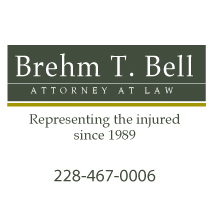 I hope everyone enjoyed the Krewe of Nereids and Krewe of Diamonds parades. I know we are all looking forward to Spring time. This spring will be special in Bay St. Louis. Jimmy Loiacano and our Beautification Dept. have been busy all winter handling both planting and distribution of approximately 164,000 flower bulbs, primarily daffodils and tulips. The bulbs were donated through the “American Responds With Love, Gardens” program. Thanks to BSL Beautification Volunteer Katharine Truett Ohman who contacted American Responds and was able to get all these bulbs donated. Beautification Dept. 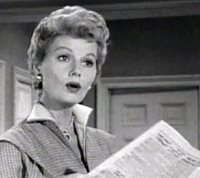 Director Jimmy Loiacano said, “ Katharine pretty much organized the entire set up and has maintained the necessary records, especially for the areas outside Bay St. Louis”. Attached is a memo from Katharine and the Beautification Dept. showing when and where all theses bulbs were planted. Jimmy also told me that his dept. will be planting another 135 trees throughout the city. Once all these trees and bulbs bloom, Bay St. Louis will no doubt be the most beautiful city on the coast! Click here for the Council Actions from last month’s meetings. If anyone has any questions or suggestions, please email me or call 216-7197. I’ll be there for YOU. Want the best foods available for yourself and your family, foods grown and produced locally without additives and preservatives? Treat yourself to visit to the Bay’s Natural Grocery located in Century Hall next to The Mockingbird at 112 S. Second Street. 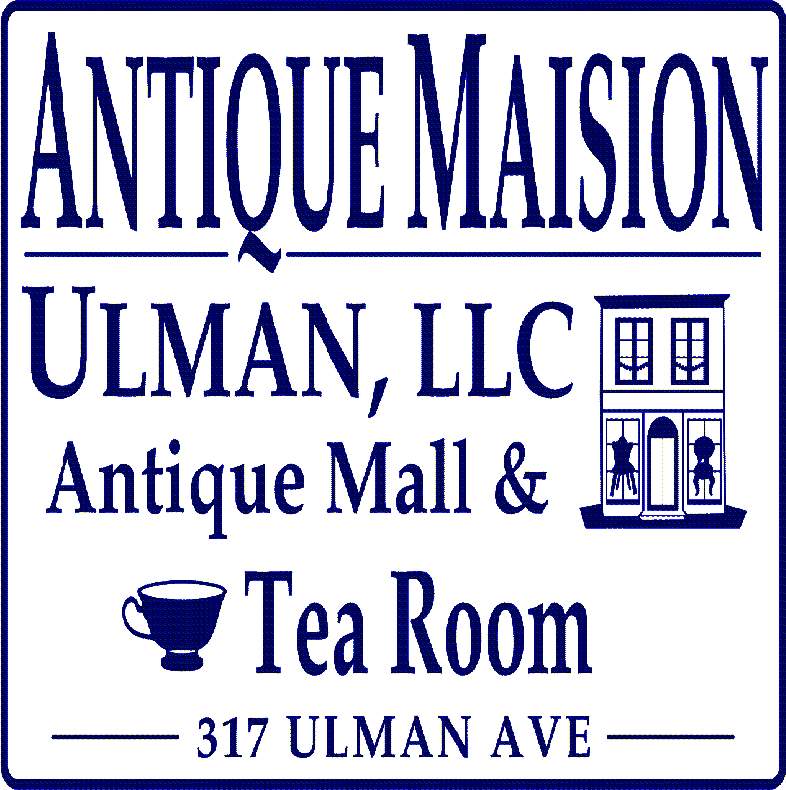 Open for just a month, it already has a loyal following and some customers drive from as far away as Biloxi and Ocean Springs to shop for delicious foods in the warm atmosphere of an old time country store. 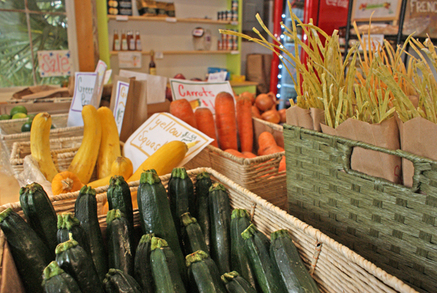 Owners Amanda and Chad Whitney’s interest in opening a grocery grew out of their commitment to provide the most nutritious and pure foods available to their young children. They found that shopping more often for locally produced staples and fresh vegetables rather that stocking up once a week at a big box store yielded family meals that were not just healthier but were more delicious too. Chad - whose “day-job” is being the owner of Lime Pi Digital - developed the business plan, and sees the Bay’s Natural Grocery as offering the best of both worlds; an inviting and comfortable store where customers become friends that keeps in touch with them on-line through social media such as FaceBook. Plans for the near future include a physical expansion of store within Century Hall where they will be able to offer cooking and cheese making classes and other educational programs. And keep an eye out for their “suggested price options” on certain items where you get to decide how much or how little you want to pay. Thinking about the students walking by after school, they plan to try out the idea on them by making oranges available at whatever price they can pay. If someone’s pockets are empty, they won’t go away hungry. During the March Second Saturday festivities they will be serving samples of their own Lima Bean /Chicken Soup so be sure to stop by, introduce yourself to Amanda and Chad and enjoy our wonderful new Bays Natural Grocery. Tennessee Williams would love this! Stella may have the "blues," but she'll be cheered up for sure on March 31st. 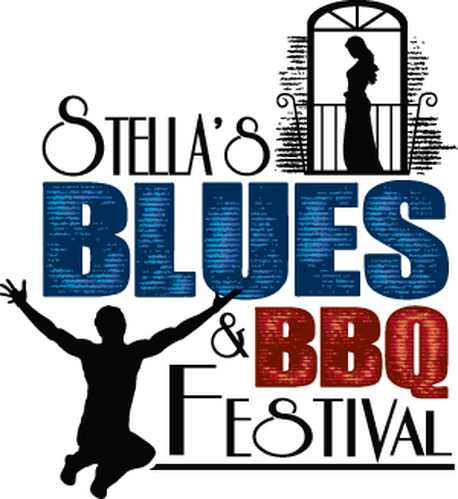 The Silver Slipper Casino and Bay St. Louis Little Theatre will present the inaugural Stella's Blues & BBQ Festival on Saturday, March 31, 2012, between 11AM and 11PM in Bay St. Louis' historic Depot District. Four venues will bring together blues, BBQ and theatre to fill your day with a constant flow of exciting entertainment. The Silver Slipper Stage kicks off the day with local favorite Phil Williams Gospel & Blues Brothers Band, and will be followed by regional sensation The Rochelle Harper Band's "Mississippi Hippie Blues." The high-energy zydeco blues of Rockin' Dopsie & The Zydeco Twisters promises to bring the stage to a rousing close. Known as the "Mick Jagger of the marshlands," Dopsie knows how to bring a festival crowd to a fever pitch. Take a break from the stage and head down the street to the Fourth Annual "Stella Yelling Contest," presented by the Bay St. Louis Little Theatre beginning at 1PM, where contestants will vie for bragging rights and cash prizes. Based on a scene from Tennessee Williams' "Streetcar Named Desire," this year's contest is being generously sponsored by Sloppy Dogs of Old Town Bay St. Louis. All proceeds from the festival go to the theatre. 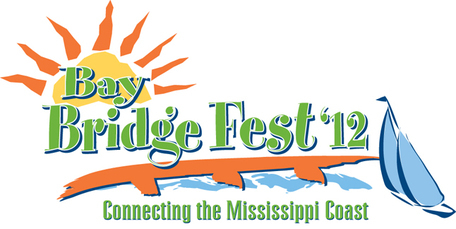 The festival also brings the best of Mississippi Coast BBQ to Bay St. Louis. Internationally acclaimed The Shed BBQ & Blues Joint will be on-hand with their Rollin' Joint Trailer and Willis Jeep Smoker demonstrating a whole hog roasting. Joining The Shed will be Williams Pit Bar-B-Que, Hog Heaven, BBQ World and The Mockingbird Cafe, while the The Silver Slipper Casino, representing Hancock County, is throwing their ribs onto the grill. After Rockin' Dopsie closes down the stage, the party will continue at The 100 Men Hall, a Mississippi Blues Marker location, beginning at 8:30PM when the Hall's House Katz Band plans to "smoke the air" until 11PM. So, sit under a tree with a rib and a Stella beer while you listen to some great sounds and Stanley shouting for Stella's return. For complete festival details go to: www.facebook.com/stellasblues or call 228/467-0855. This is just SO wonderful!!!!!! Can't tell you how much I enjoy it -- oh I wish I could be your neighbor!! Capturing the charm of the area in your newsletter is more like a love letter! Please pass along a big bravo to all the great contributors! How incredible yall!! Seriously, who wouldn't want to live here looking at that? MS Primaries, Tues. March 13th! You'll find everything you need to vote in the primaries on the League of Women Voters of Mississippi website - click here to go directly to the primary 2012 page! And if you need a reminder about your polling place, you can click here to go to the MS Secretary of State website - all you have to do is type in the address where you're registered and it'll tell you where to vote! It appears that many plants are coming on earlier this year, due in part to the mild winter. My Mulberry trees, for instance, leafed out and produced fruit this year right before the mid-February frost. While I lost a little bit of sleep that night, I was fortunate that the trees carried on unabated, apparently unphased in any way, shape or form, and appeared to have lost nothing. And oh how I look forward to this tree for it produces sweet, black, composite fruits prior to the dewberries, well before the blackberries and in concert with the Louisiana Strawberry. These wonderful little trees were obtained during a post-Katrina give-a-ways. Sixteen species grow around the globe, from the Americas (North, Central and South) to Asia, Africa and Europe. These species may be differentiated by fruit characteristics: color (white, red, pink or black), taste (yucky to yummy) and shape (elongated composite berries to ones with trifold symmetry). 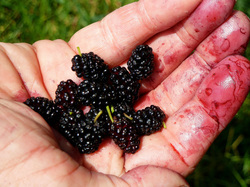 The black-fruiting mulberry (Morus nigra) is common from the Gulf Coast to Canada. The survivability of this species may be due to the fact that this species has wonderful tasting fruit that is readily sought by mockingbirds, cardinals (or redbirds), blue jays and blackbirds, who compete with me and my friends in a competition to see who can acquire the most. In my yard, of that group, I believe that I win out and procure the most, yet not enough at this point to make the following jam, which I might have to supplement with blackberries and dewberries, which will soon come to the forefront. Pour the berries in saucepan and crush them into a pulp. Heat them gently until juice starts to flow freely from the berries. Then simmer the berries with the top covered for ~15 min. Put into jelly cloth or bag and squeeze out the juice. You will need to measure out 3 cups of juice into a very large saucepan. Add sugar and lemonjuice, mix well. Immediately add the pectin once the fruit comes to a boil. Then, bring the juice and pectin mix to a rolling boil and boil hard for 1 min., stirring constantly. Remove from mixture from the heat, skim off the foam with a metal spoon. Wait for the seals to pop, ensure that the jars are sealed and enjoy. Have you checked out the incredible new March Events calendar? If not, you'll be missing lots of cool stuff! Bobby Compretta, Will Deal, Karen Fineran, Larry and Ellis Anderson Jaubert, Allen Reed and Pat Saik.